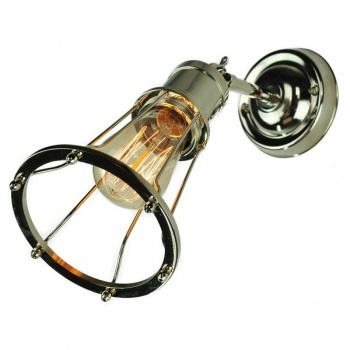 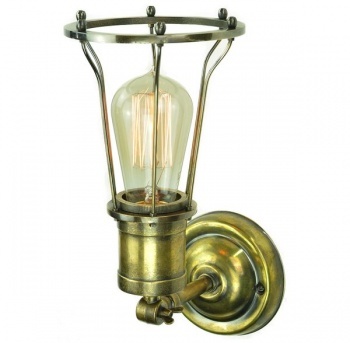 Description: Marconi Adjustable Wall/Ceiling Light solid brass shown in Antique Brass and Polished Nickel finishes. 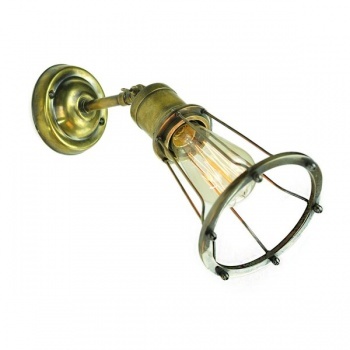 Lamp Adjusts through a 150 degree axis. Shown with LB2 lamp (Supplied Complete).